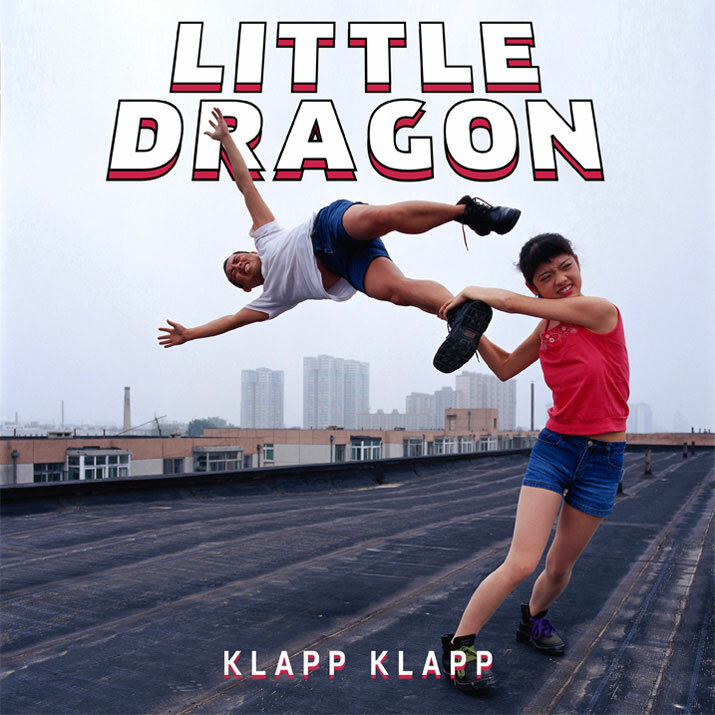 New track since a while for the refined Swedish pop group Little Dragon with a track which wants to clean the duster out to highlight something really Little Dragon style. This first track Klapp Klapp is out from forthcoming album Nabuma Rubberband and is now a video too. Happy to listen again to this unique sophisticated sound.